The forum will go from 1:00-4:00 P.M. There will be a Town Hall between 1:00-3:00 P.M. and a social hour will take place from 3:00-4:00P.M. 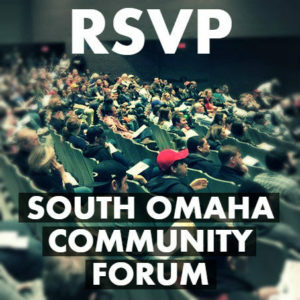 Come out and talk with some amazing Democrats about the future of South Omaha!